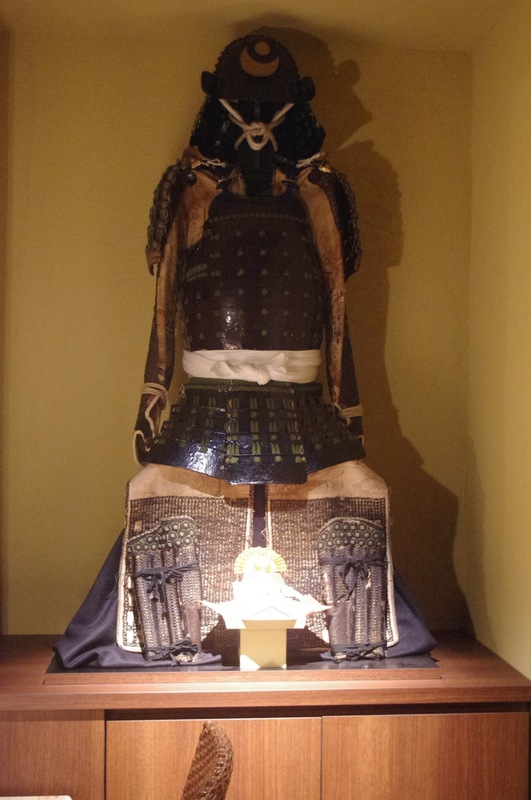 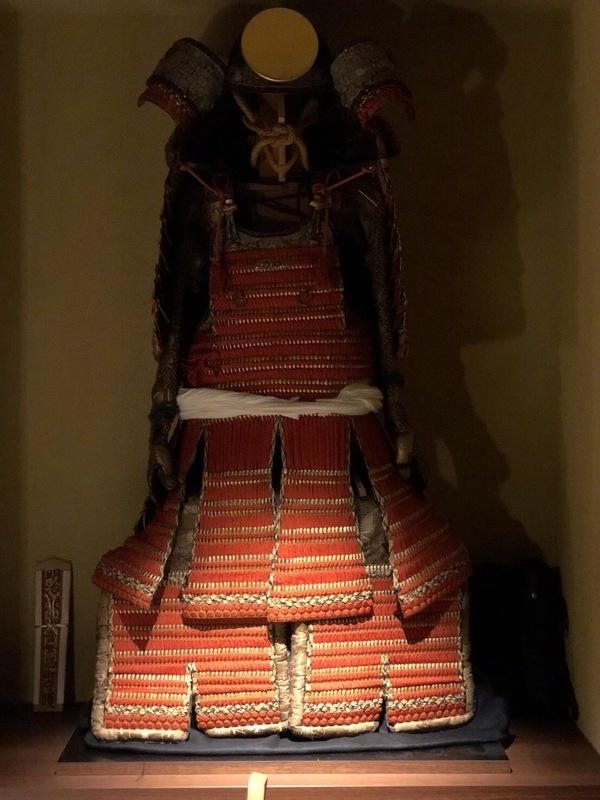 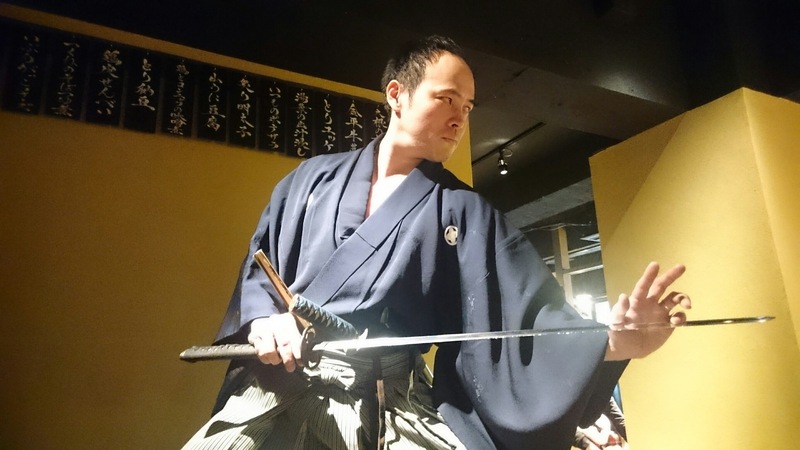 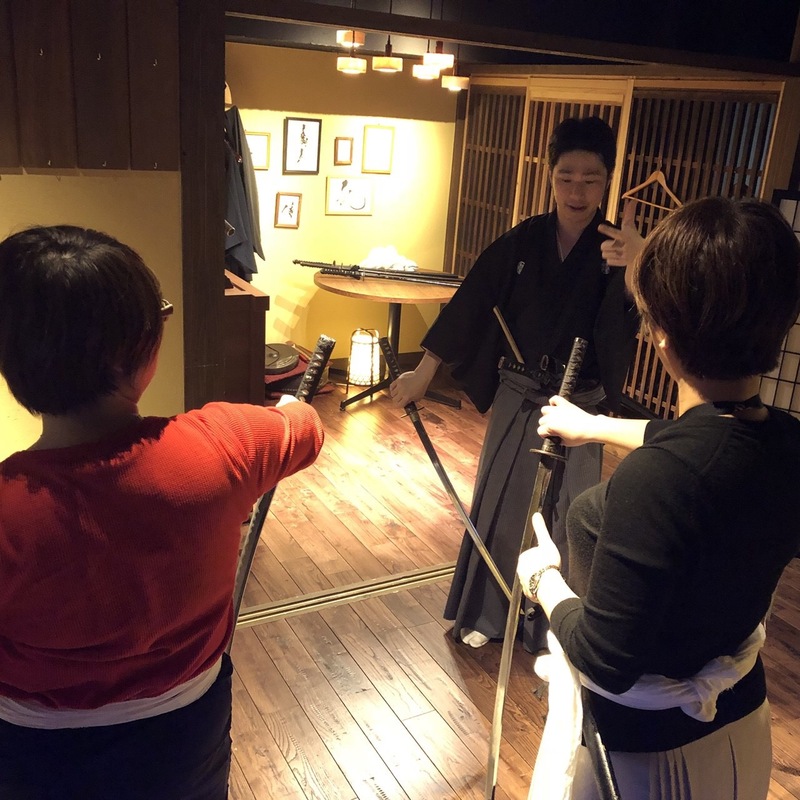 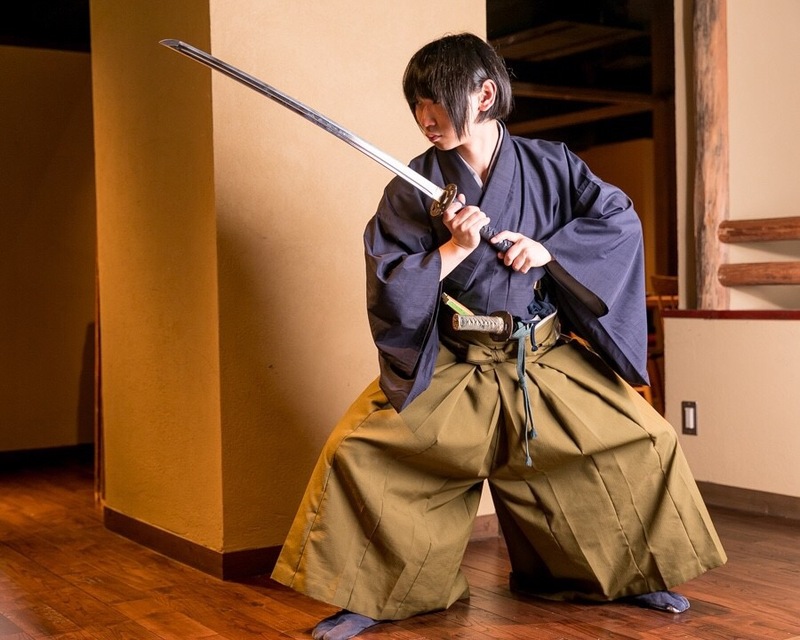 Experience the genuine samurai way, in a traditional setting in the heart of Tokyo, introduced to you by the master of the Tenshinryu Hyoho, which dates back to Edo period, 400 years ago. 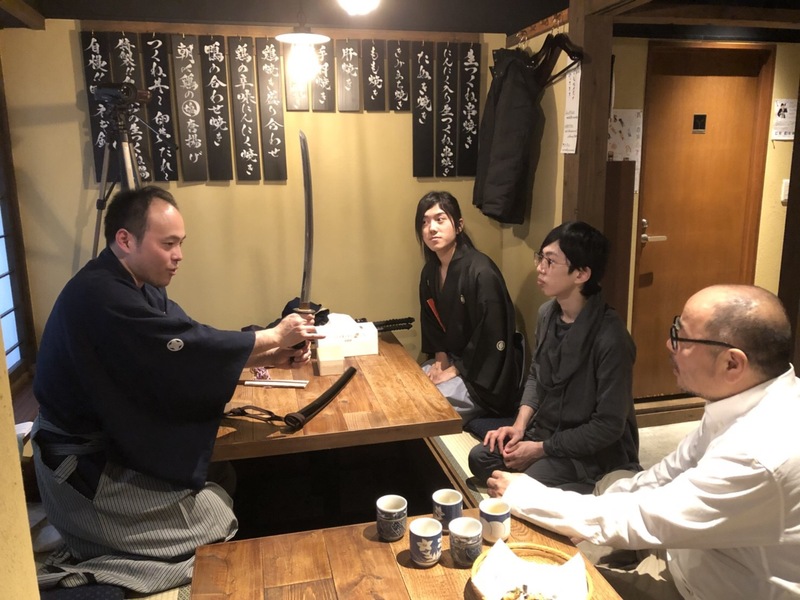 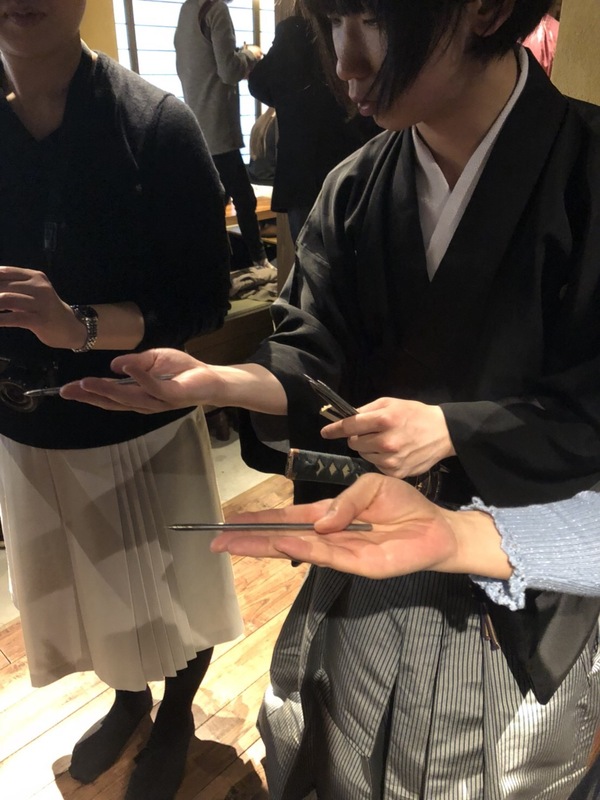 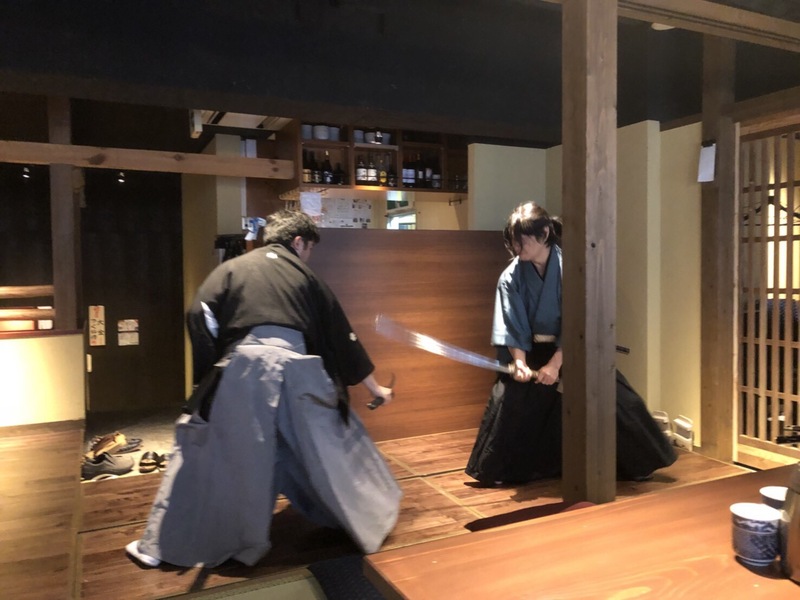 Tenshinryu Samurai Dojo has opened at "Tsukunesamurai" which is a grilled Japanese chicken specialty restaurant in Shibuya Dougenzakaue. 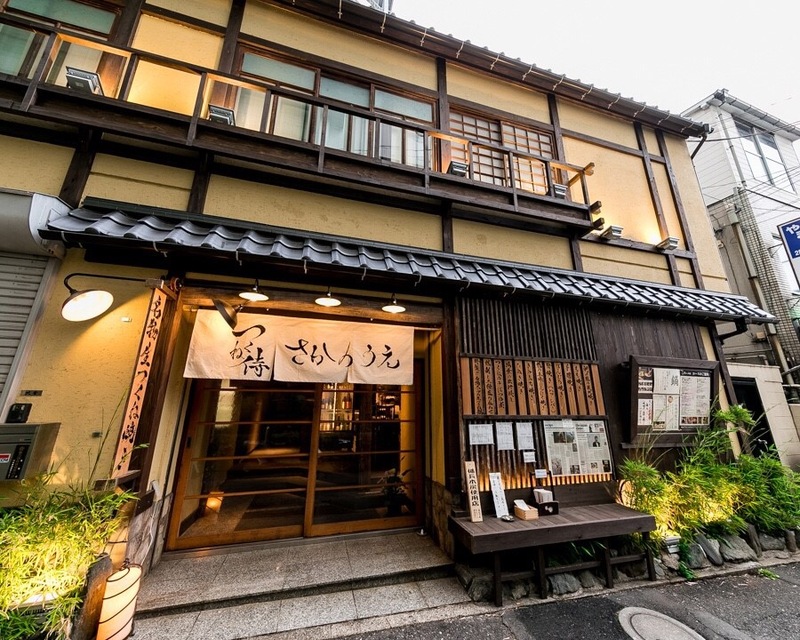 The exterior of the samurai "dojo" building is designed as the old-time Japanese style inn from Edo period and the interior as the traditional house. 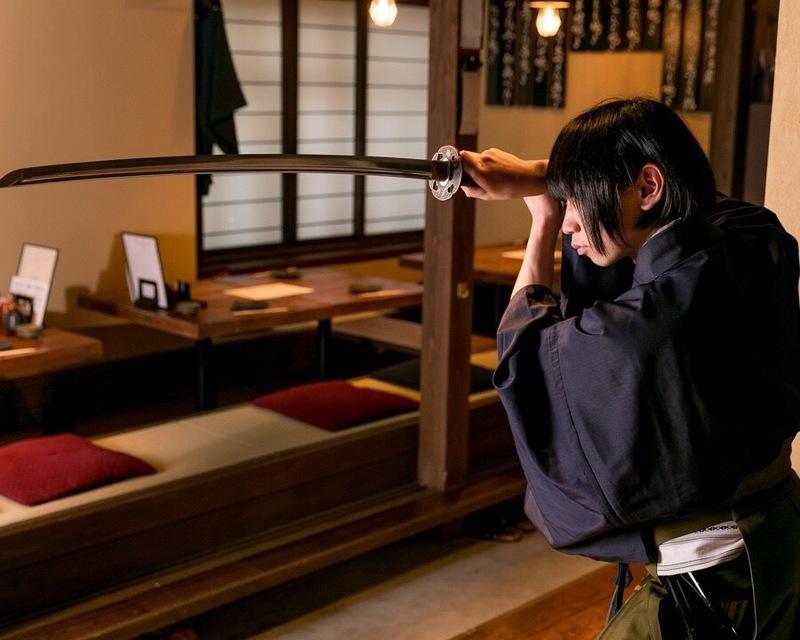 Stepping into the "dojo" feels like traveling back in time to Edo period. 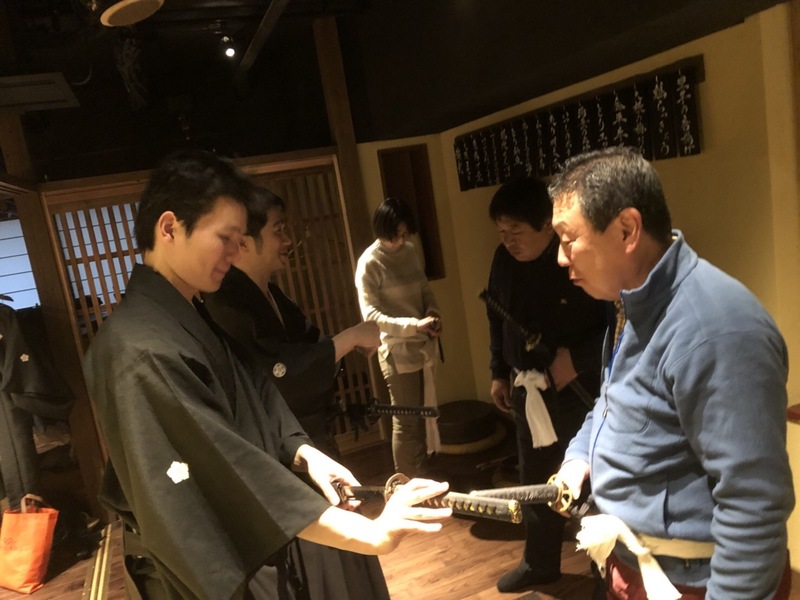 Tenshin Ryu Samurai Dojo is the only place where you can see Tenshin Ryu sword art. 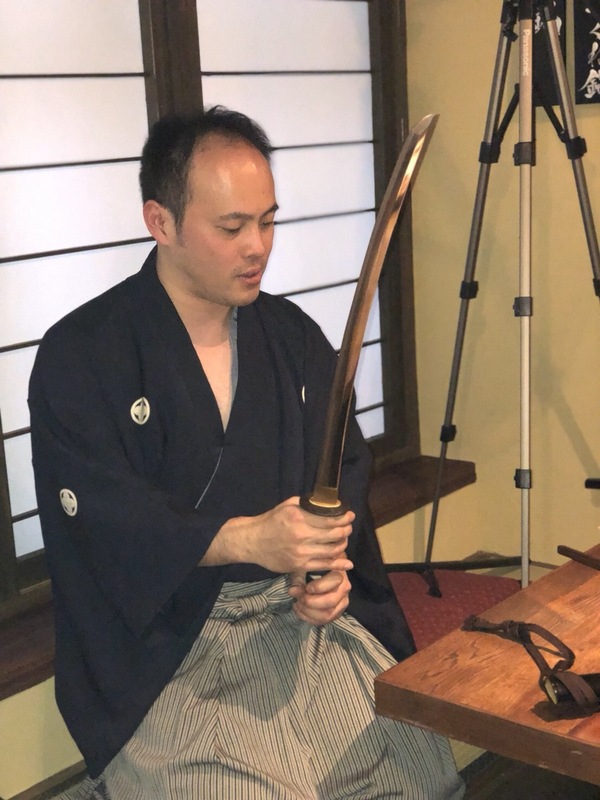 There are few real samurai today who learn and practice the traditional sword art and wear the same attire as 400 years ago. 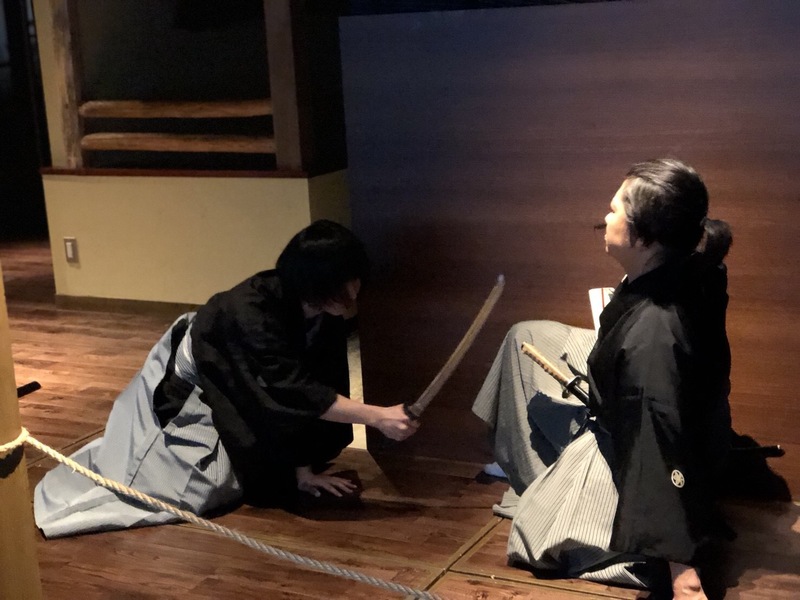 Try out cutting with a sword in the Tenshinryu style. 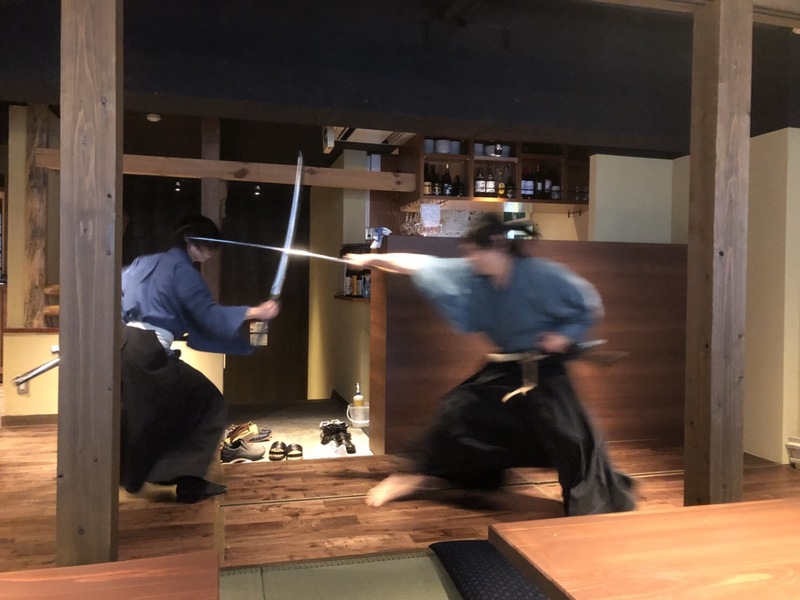 Lecture on hidden techniques of the Tenshinryu style. 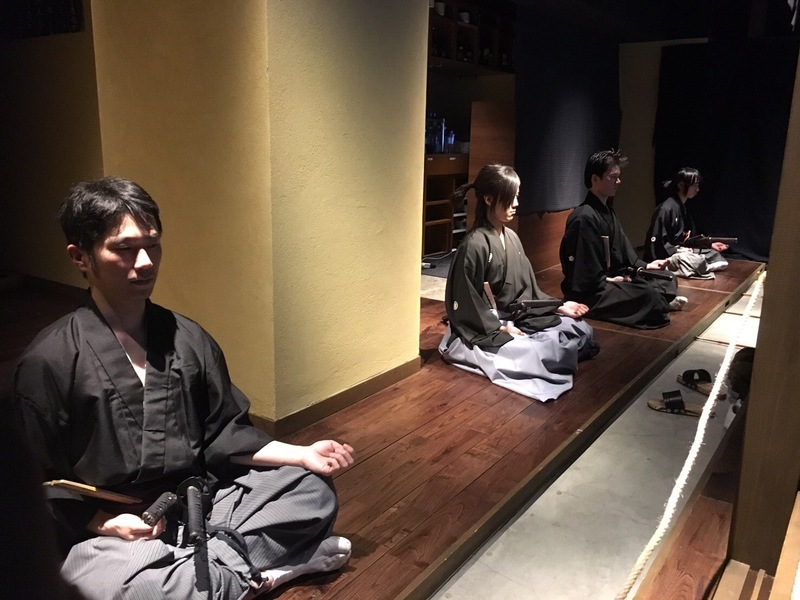 Meditation with samurai to relax. 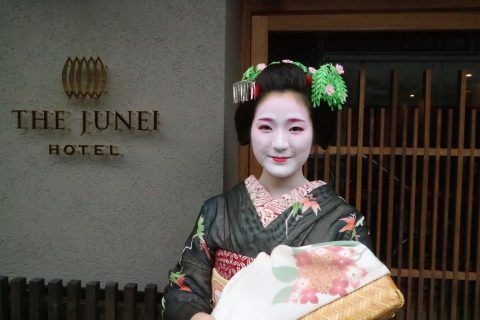 Please make sure that your preferred date is at least 2 weeks ahead of the day of booking. 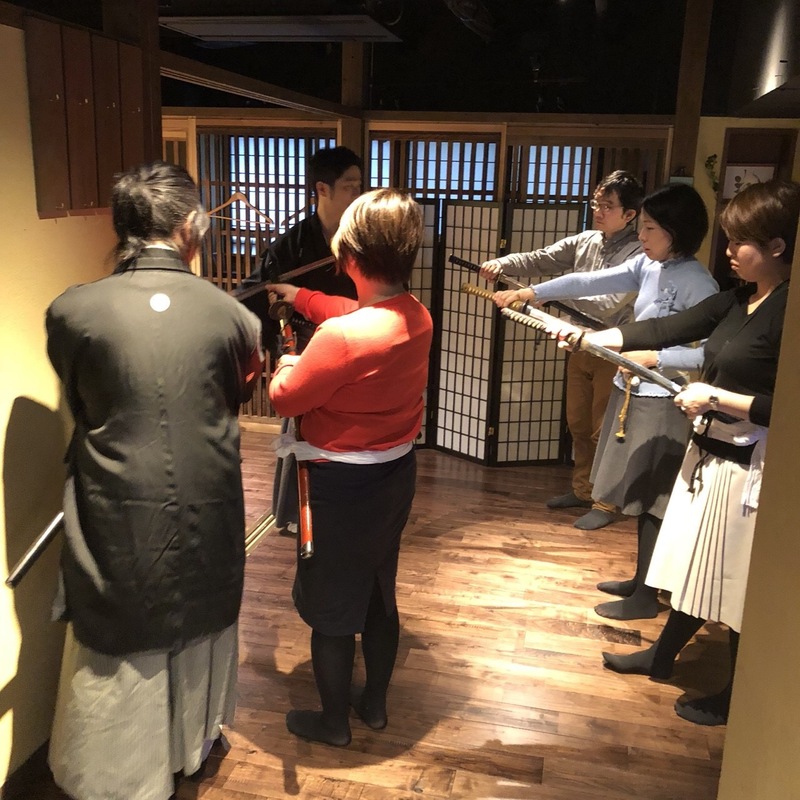 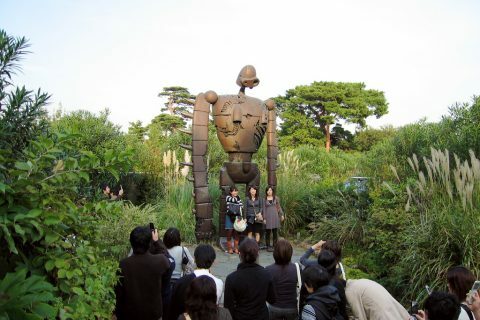 The session is held in Japanese every Saturday from 13:00 to 14:30. 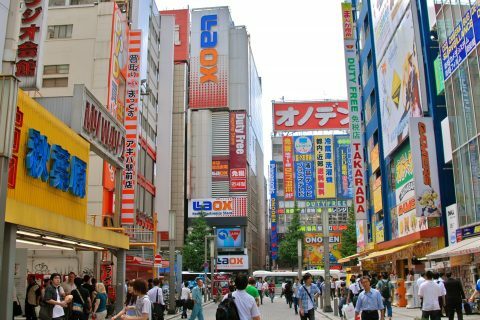 The session is held in English every Sunday from 13:00 to 14:30. 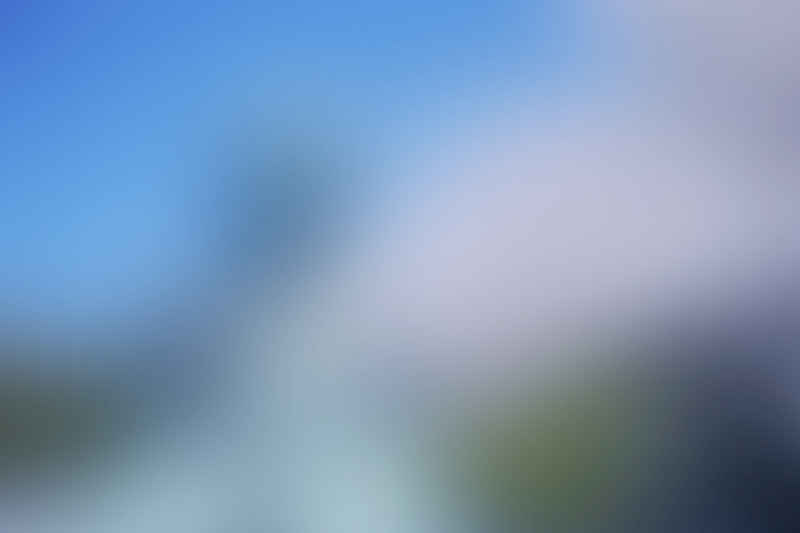 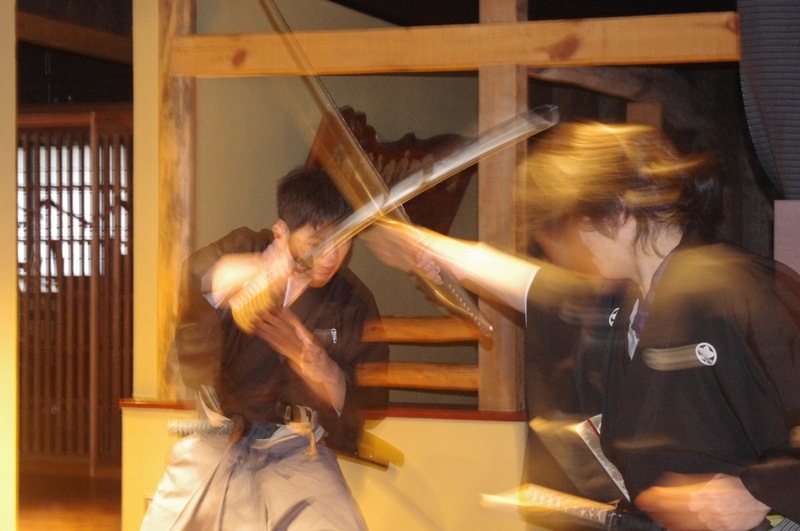 Minimum number of participants required for the session to run is 1. 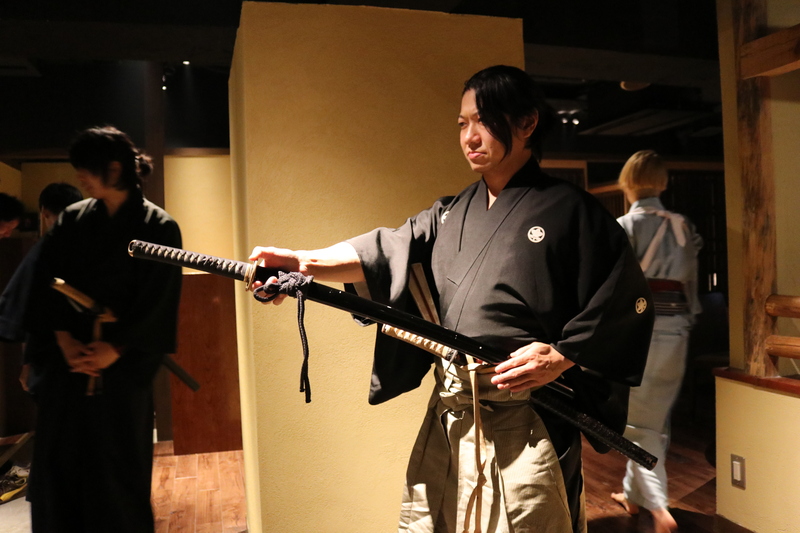 Maximum number of participants per session is 15. 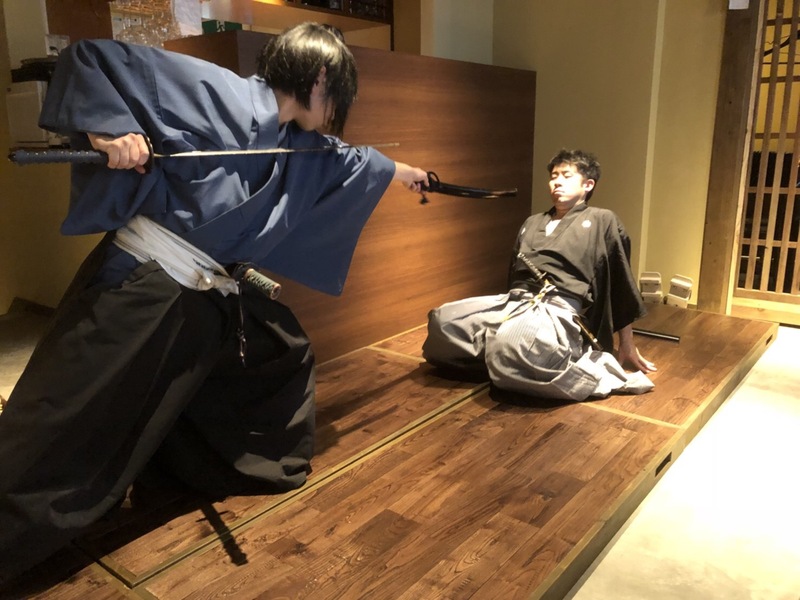 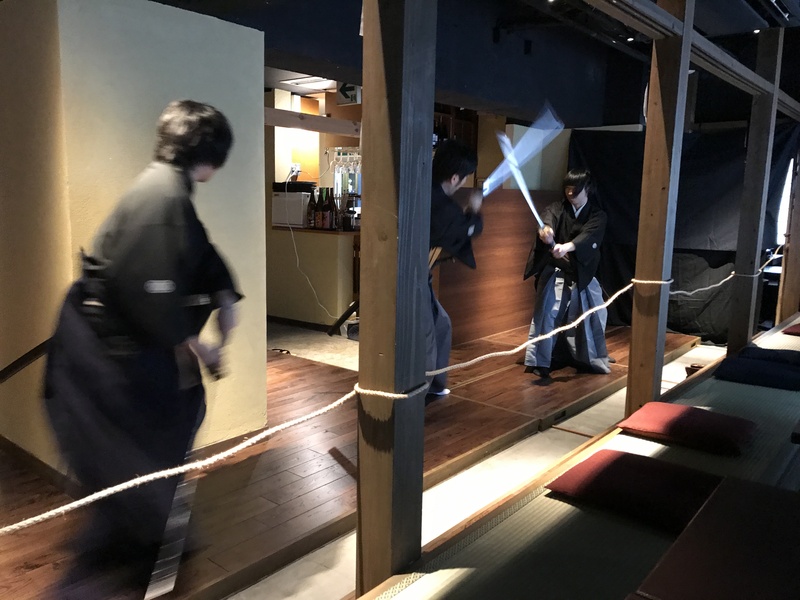 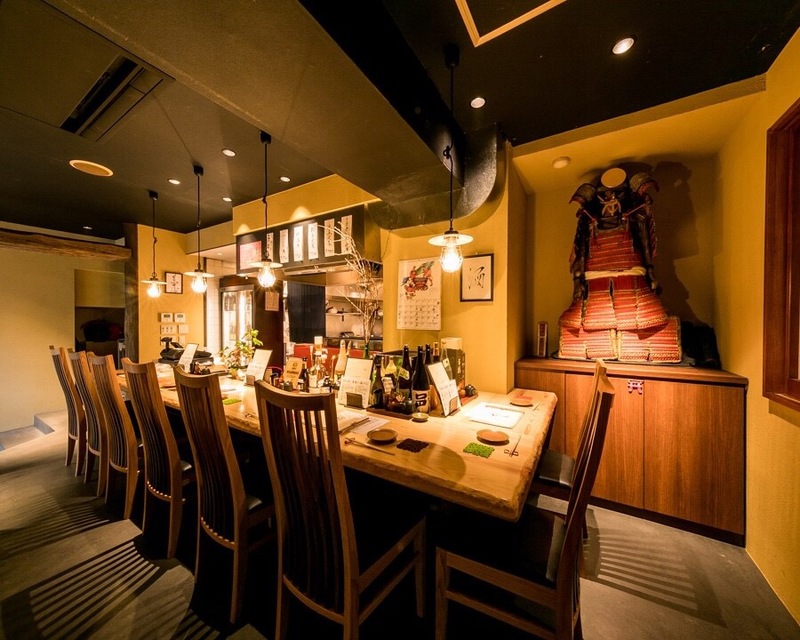 Both the meeting place and the experience venue are at the "Tsukune Samurai Sakanoue" in Shibuya Ward, Dogenzakaue.